Drive increased traffic and sales this Fall with a giant-prize football promotion from Odds On Promotions. 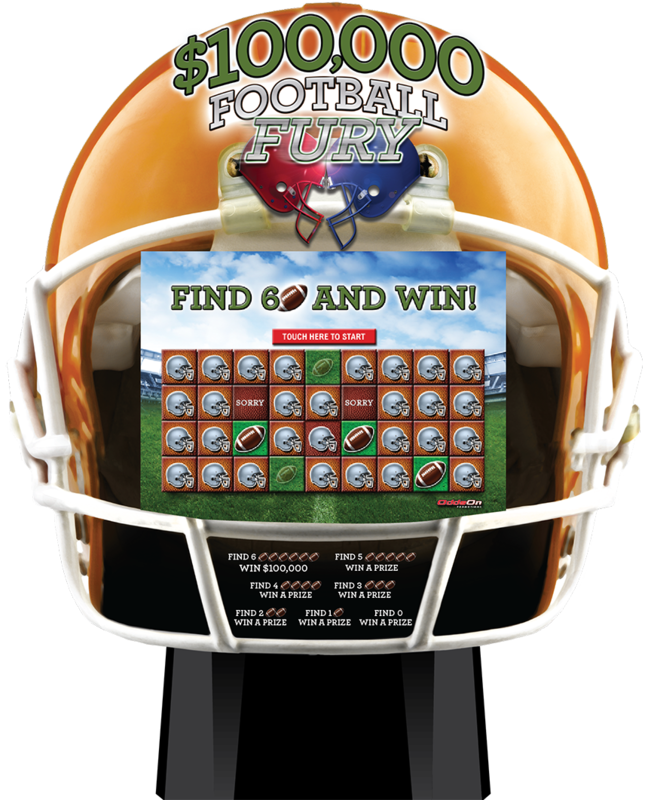 From easy-to-execute pull-tabs, mobile contests and engaging online register-to-win games, to larger-than-life game shows and kiosk promotions, Odds On Promotions has an insured prize football contest or promotion designed to help you score a marketing touchdown this season! Looking for a fast and easy way to make everyone feel like a winner during football season? 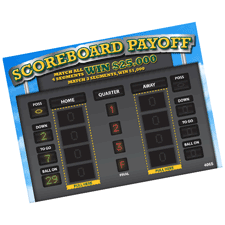 Look no further than Odds On Promotions’ Scoreboard Payoff pull tab cards. Players just pull to reveal a set of numbers for each quarter. If the last digit of each teams score matches three quarters, they’ll win $1,000. Match all four, and they’ll score up to $25,000. Both prizes paid for by Odds On Promotions, of course. Want to increase traffic and revenue? Check out Plays that Pay and Rushing for Riches, Odds On Promotions larger than life game board contests. 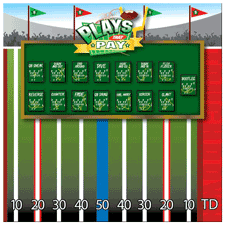 With every winning “play” selected on the game board, your contestant gets to “rush” down field towards a pile of cash and prizes! If they can take it to the house, they’ll win the house... or whatever it is you’d like to give away! And no worries, Odds On Promotions will be there to pick up the tab! Need a big idea for a special event for football season? Looking for a great way to entertain a crowd and hand out prizes of every increasing value? 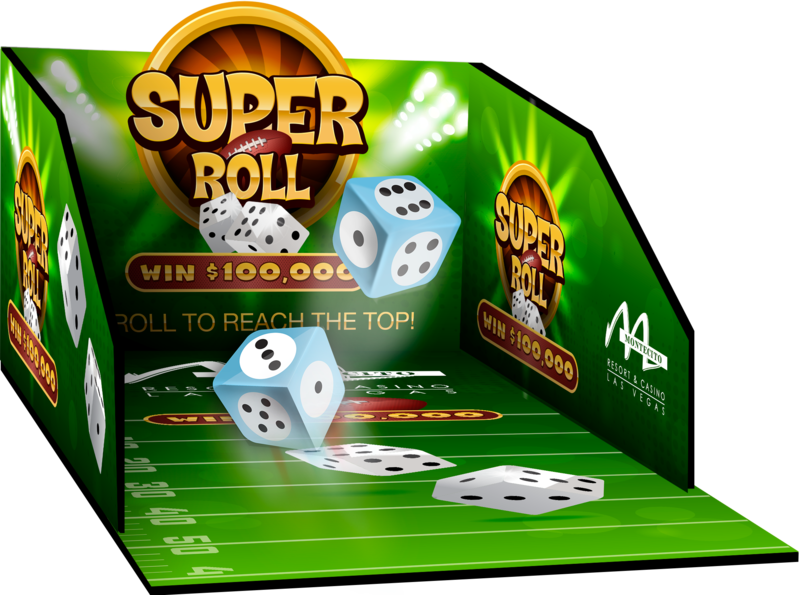 Odds On’s Rollin' Up Riches gives contestants the chance to roll dice and win prizes of increasing value as they “advance” up a game board. 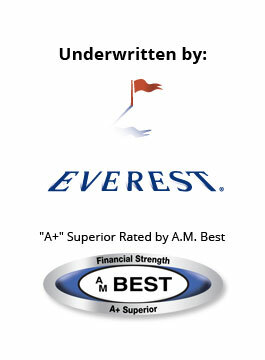 Make it to the top and Odds On Promotions will write a check for your grand prize. Give your players a chance to win cash and prizes with Football Fury, Odds On Promotions football-themed Video Scratch + Win Game. Customers unveil six spots on the game’s touch screen video grid. If they unveil all six grand prize symbols (footballs or customized helmets, of course), they’ll win the grand prize, and we’ll pick up the tab. Offer self-insured secondary prizes for unveiling fewer winning symbols, and you’ll have a rewarding promo that’s a simple but effective tool for driving traffic and play. 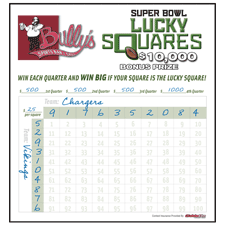 Add the excitement of oversized prizes to your football pool with Lucky Squares. 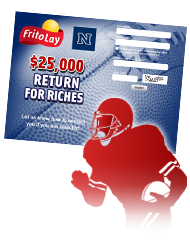 We’ll send you a custom football pool grid with a mystery square worth up to $50,000 or more! If the final score falls on the preselected square, the owner of that square wins the giant prize – paid for by Odds On! Randomly select a few lucky contestants and give ‘em a chance to win big by doing their best Johnny Unitas impression. If the can drop back and pass a Nerf football through a custom target template, they take bragging rights and cash prize, courtesy of Odds On. Generate buzz and drive traffic to your web site, Facebook and Twitter pages with an Online Football Promotion where fans can win amazing prizes, paid for by Odds On Promotions, if the home team returns the opening or second-half kickoff for a touchdown! With Return for Riches, you’ll simply select your prize, and Odds On will create a custom contest registration page and post it for you. When the home team scores, a lucky randomly selected contestant will score, and Odds On will be there to pay for the prize. Put a whole new "spin" on your next marketing campaign. Qualify contestants and invite them to spin the wheel. If a lucky player advances exactly 100 yards in just 4 spins, they'll score a TOUCHDOWN and win your grand prize—paid for by Odds On! 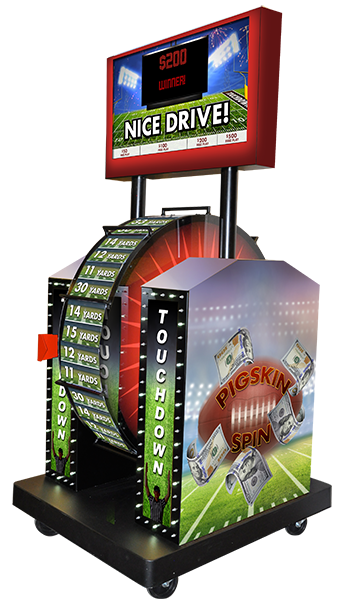 The Super Prize Wheel offers customizable prize panels, a crowd-pleasing 40" LCD display, LED lights, and a tidy 3' W x 4' D x 9' H footprint. Fast-paced and action-packed, Zoom Ball Blitz will get everyone lining up for a chance to win up to $1,000,000, paid for by Odds On! Contestants simply press a button activating the ball blower and start rooting for the balls to fill the Zoom Zone. If someone draws a winning combination of balls, they walk away a winner, and Odds On Promotions will pick up the tab! Odds On’s Mascot Match-Up is a fan-friendly giant-prize promotion that can be run in-store, on-air, or even online! Simply select 8 of your favorite team mascots and an attention-grabbing grand prize, then qualify contestants in any manner you choose. If your lucky contestants can place the teams in the same winning order as the one predetermined by Odd On, they’ll score your grand prize and we will pick up the tab! 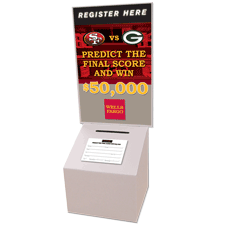 Keep all your patrons rooting until the end with a Score Prediction Contest. Give everyone the chance to predict the halftime and final score of the big game and win a large insured prize, up to $100,000. Randomly select your finalists prior to kickoff. Keep your eye on the scoreboard, and if someone correctly predicts the score, they win big and Odds On pays the price. 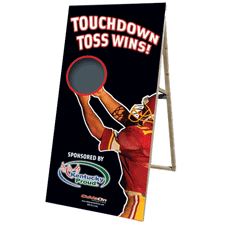 Need an on-field game day promotion? Odds On offers a variety of skill-based football contests to create excitement, generate publicity and develop effective sponsorship packages at all levels of competition. From the pee-wees to the pros, a $1,000,000 halftime football contest is sure to be a game-winning touchdown.